Before a log cabin comes into being, the timber for building it must be sourced. The timber used in the creation of beautiful, cosy log cabins in the UK comes from FSC certified sustainable sources. For the log cabins of the future, we need to replace the trees we fell today and replant. So, how does a company that builds timber constructions find their trees? It mostly starts with a lot of phone calls, trying to find a tree-growing agency that has the right species of timber for the project. This can be anywhere in the UK, but strong timber areas include Wales, Scotland and Devon. Log cabins are predominantly made from Douglas Fir, Western Red Cedar, Spruce or Larch. Douglas Fir is the preferred choice of many in the construction industry thanks to its incredible strength. It is often used where designs feature long walls or unsupported spans. 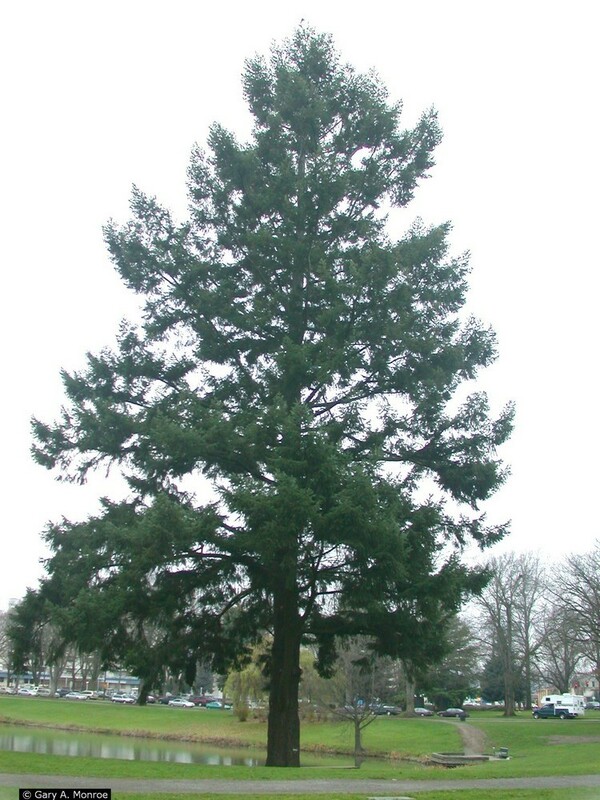 Douglas Fir also grows with less of a taper, so you can use a longer section of it. Western Red Cedar is a softwood, but it is a favourite due to its incredible natural resistance to decay. The diameter specifications of the timber. Is it right for the cabin in mind? How much of the timber meets the required specification? The trees that meet the required specification are then marked out. For the manufacture of hand-made log cabins, it’s essential that the trees are hand felled also. A harvester will leave obvious track marks along the side of the tree when its de-limbing, which is no good for a smooth, seamless and stunning log cabin design. 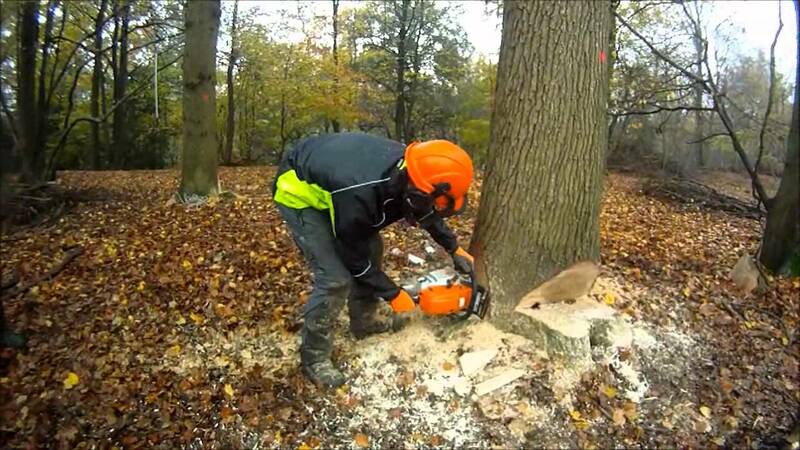 Felling refers to the cutting down of individual trees. Historically in logging, the person responsible for doing this job was called a ‘feller’. Hand felling is completed using a saw, an axe or a chainsaw to bring down a tree. This is then followed by a process of ‘limbing’. Also referred to as ‘chasing’, this is the removal of branches from the trunk once the tree has fallen. Once the timber has been felled and limbed, it can now be transported to the site where the log cabins are constructed. So, next time you’re sitting and relaxing in your warm, beautifully crafted cabin, take a look at the timber around you and think of its unique journey from tree to building. Next Next post: How do pressure switches work?